SkullandBonesSkateboards.com ~ View topic - Does anyone make Rip Grip? 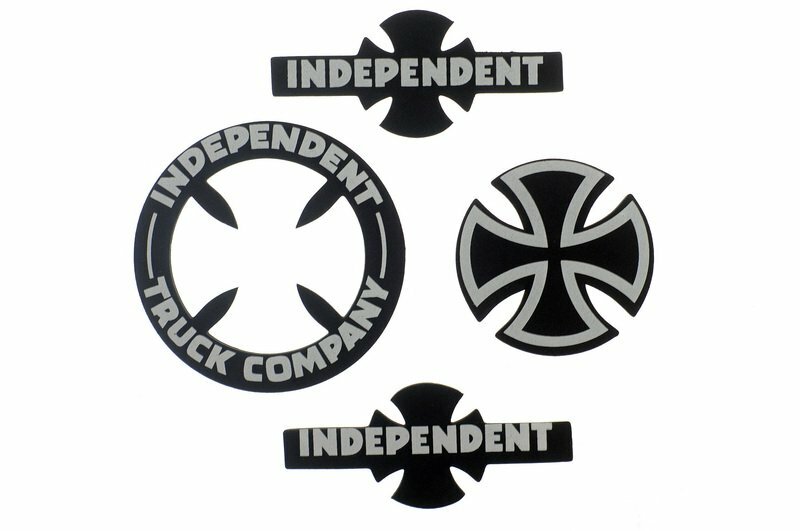 SkullandBonesSkateboards.com Forum Index » MANUFACTURERS FORUM » Does anyone make Rip Grip? 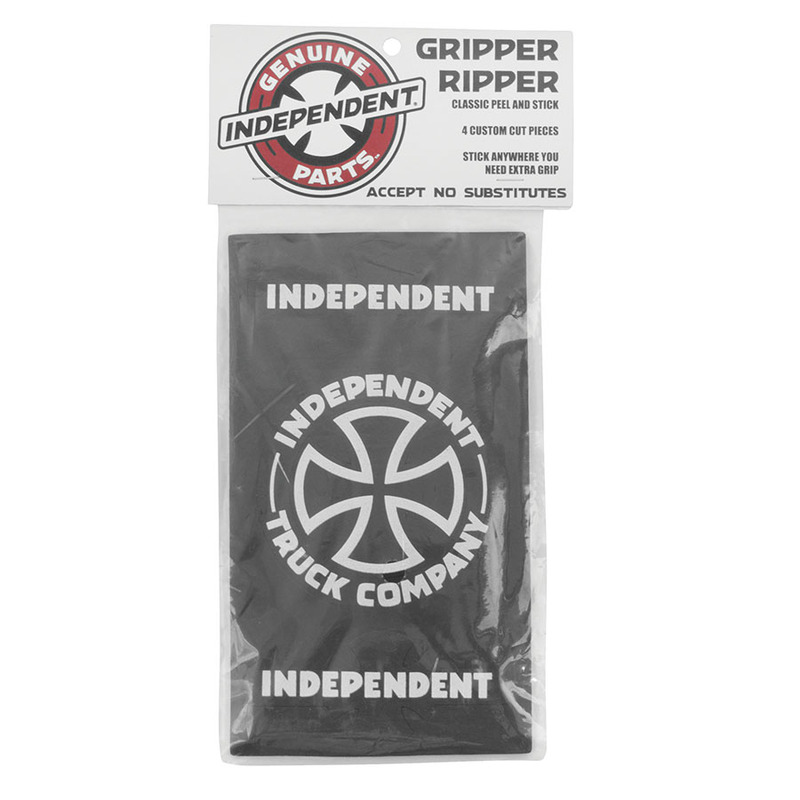 Does anyone make Rip Grip? Good question. No idea. But there used to be rip grip on ebay all the time—and there may still be (dunno, haven't checked). I should be more clear. I'm looking to make my own custom rip grip. It's almost looks like some type of non slip bathmat type material. Was just checking to see if anyone knew of some type of third party who can manufacture it. creature recently produced rip grip like stickers in the shape of a coffin. Naturally for creature its green. Thanks guys. I've found blank sheets. Now I just need to figure out how to do the die cutting. Digging this one up here!! blank sheets made or sent from from, Or any information at all about making my own rip grip! A Scumco and Sons deck I bought a couple of years ago came with some. "Grabacadabra"... clever. Anyway, getting in touch with them might lead you somewhere.